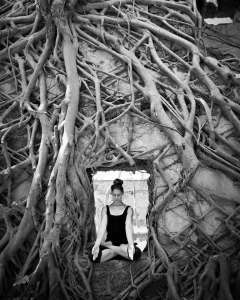 Dive into the essence of yoga practice and explore traditional yoga asana, pranayama, meditation and yoga philosophy. Set in the magical spheres of India and lushness of Goa, this retreat offers a space for all level practitioners who search for a deeper journey in the realms of yoga, and a sense of tranquility and grounding within. With a lightness in our step, a smile in our heart and openness in the mind, we unwind from the outside world and look for the simplicity of breathing and an authenticity in Being. Morning practice: Hatha flow asana practice inspired by ashtanga sequencing, uniting strengthening movement with an inner silence. The heart of this yoga class is the tuning in of breath, drishti (steadying the gaze) and flow of movement. We play with the opposite forces of gravity and lightness; igniting the inner fire, and searching for grounding and a calmness of both body and mind. Afternoon: In the afternoons we will be alternating between various softer yoga practices, combining pranayama, meditation and hatha/yin asana; lectures on yoga philosophy, reading extracts from ancient texts and understanding the fundamentals of the sacred Sanskrit language. 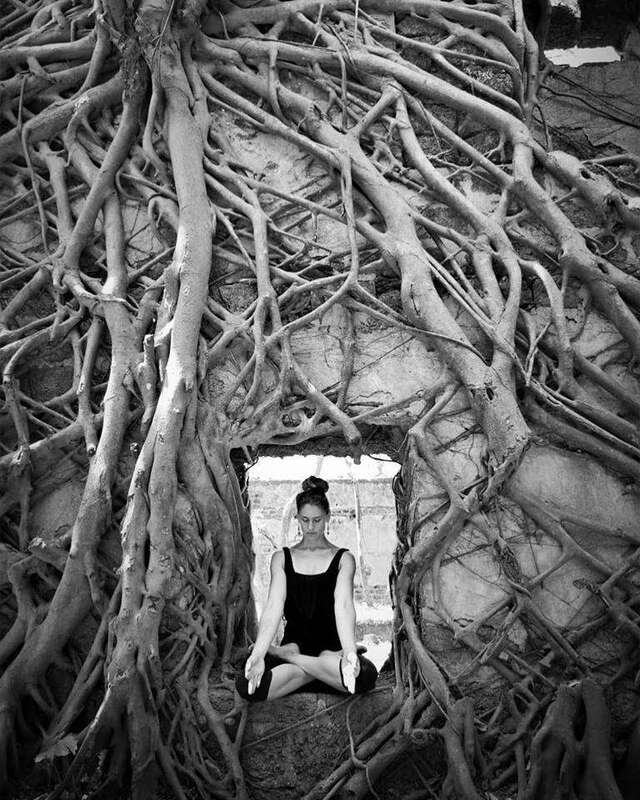 Your Teacher: Inka has been exploring the world of yoga for more than 20 years. She studied Hatha, Vijnana and is a devoted Mysore Ashtangi. She has a degree in Sanskrit and Eastern studies, and completed her TTC and various apprenticeships in Hatha and Ashtanga Yoga. 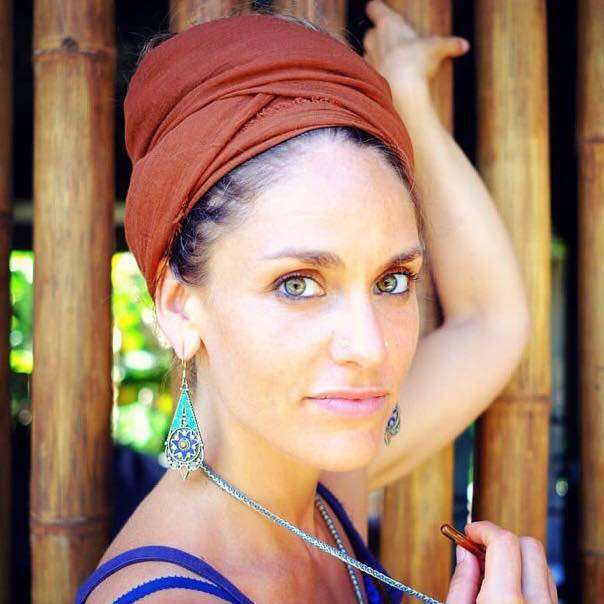 Inka travels the world teaching yoga and working as a professional Thai massage therapist.